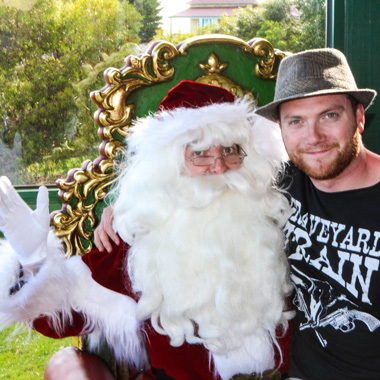 Santa is new to Brisbane but you make him feel very welcome. 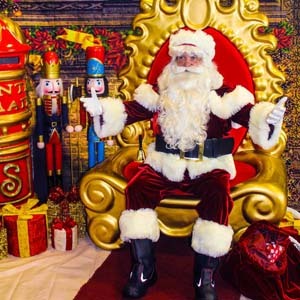 He loves making appearances at family day BBQs in Roma Roma Street Parklands and posing for photos at Christmas parties on Eagle Street Pier. 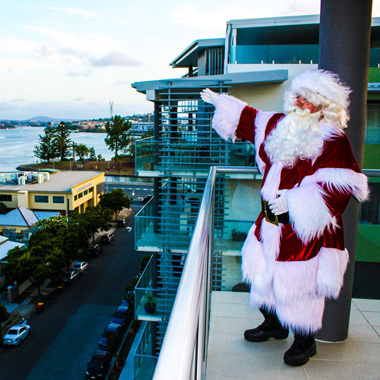 If you’re after Santa down on your beautiful coast, check out our Byron Bay page. 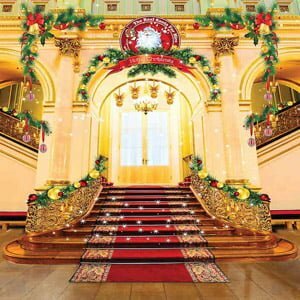 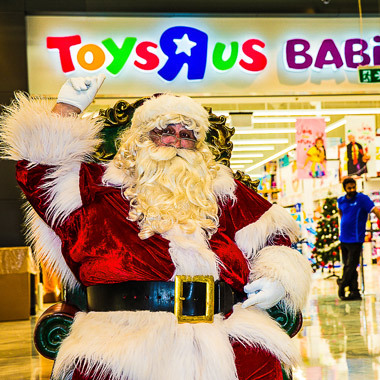 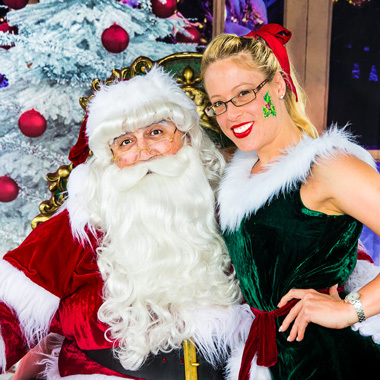 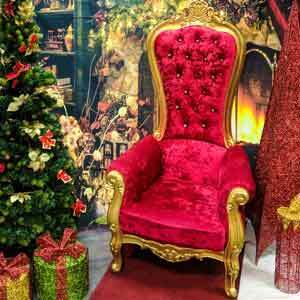 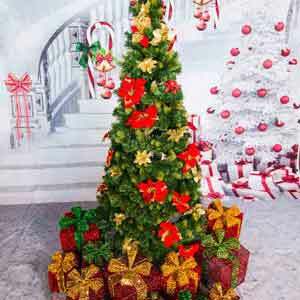 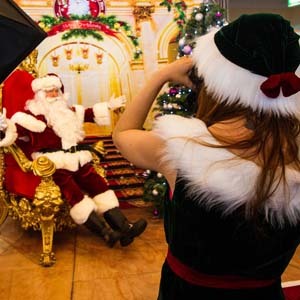 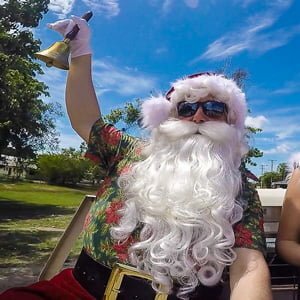 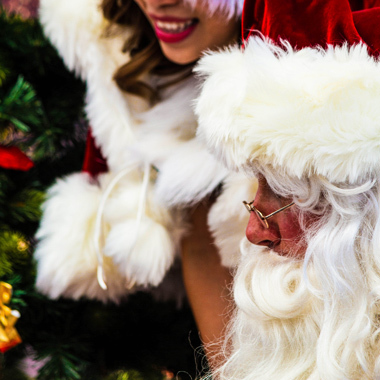 The Real Santa, The Real Elf and Santa’s Throne are available in Brisbane, so let us help you with a spectacular community, school, workplace or private Christmas event!